Robert Brown and the Vancouver Island Exploring Expedition by John Hayman ed. 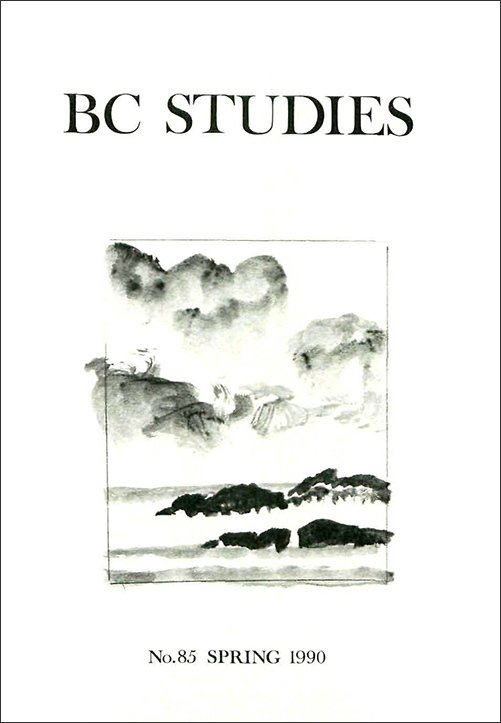 The Journals of George M. Dawson: British Columbia, 1875-1878 by Douglas Cole and Bradley Lockner, eds. They Call Me Father: Memoirs of Father Nicolas Coccola by Margaret Whitehead, ed.